It’s possible that quarterback Colin Kaepernick could be traded this week, San Francisco 49ers general manager Trent Baalke tells Bob Holtzman of ESPN. 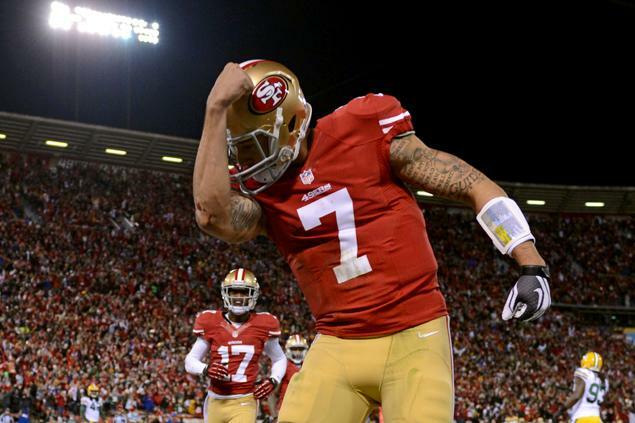 Kaepernick is attending a voluntary minicamp this week in Santa Clara, California, but he still isn’t throwing. He is recovering from shoulder, thumb and knee surgeries. Baalke also said “there’s been no talk internally” about Philadelphia Eagles QBSam Bradford. ESPN’s Adam Schefter reported Monday that Bradford wants to be traded. Bradford’s former coach with the Eagles — Chip Kelly — is the 49ers’ new coach. 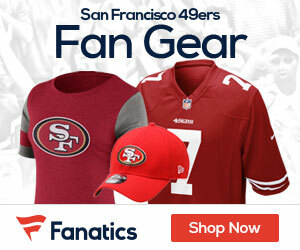 Be the first to comment on "GM Trent Baalke Won’t Rule Out Moving QB Colin Kaepernick This Week"